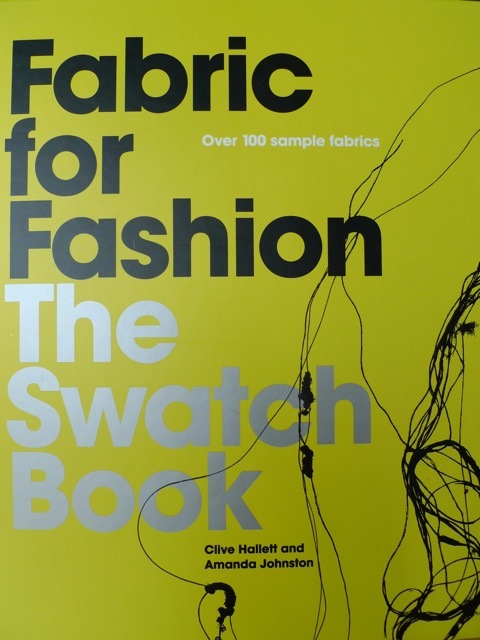 So - you remember that post I wrote gushing over Fabric for Fashion: The Swatch Book? Well, the publisher got wind of it and wrote to thank me. A quick email exchange later and we have a giveaway! Woop! Laurence King have loads of amazing looking fashion and design titles on their website and they also have a Facebook page - check it out. If you'd like to win a copy of this wonderful tome, leave a comment below. The closing date is Sunday 24th July at midnight GMT. The giveaway is open internationally and the winner will be picked at random. Don't forget to leave your email if it's not linked to your blogger profile. Ooh and spread the word! Fabric for Fashion Swatch Book Giveaway Winner! Has Sewing Changed Your Life? The Fabric Book I've Been Dreaming About!